Careful not to sneeze while using this diminutive logic analyzer — you could send it flying across the bench. Undertaken more for the challenge than as a practical bench tool, [Uwe Hermann]’s tiny logic analyzer is an object lesson on getting a usable circuit as small as possible. Sure, some sacrifices had to be made; it’s only an eight-channel instrument without any kind of input protection at all, and lacks niceties like an EEPROM. But that allows it to fit on a mere 11 x 11-mm fleck of PCB. That’s a pretty impressive feat of miniaturization, given that the Cypress microcontroller running the show is in QFN package that takes up 64-mm² all by itself. A micro-USB connector takes up much of the back side of the board and allows the analyzer to talk to sigrok, an open-source signal analysis suite. Everything about the project is totally open, including the PCB files, so you can build your own if you feel up to the challenge. 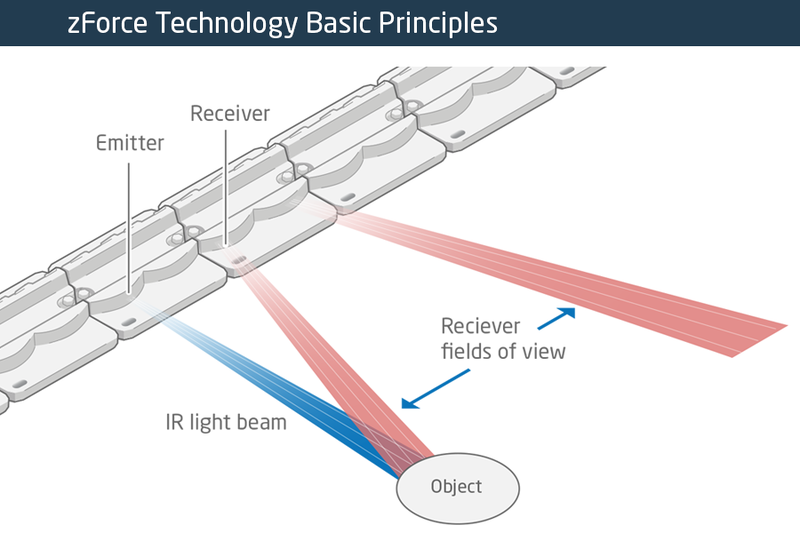 We’d strongly suggest you check out this primer on logic analyzers first, though, especially since it focuses on the capabilities of the sigrok suite. The Before Times were full of fancy logic analyzers. Connect the leads on these analyzers to a system, find that super special ROM cartridge, and you could look at the bus of a computer system in real time. We’ve come a long way since then. 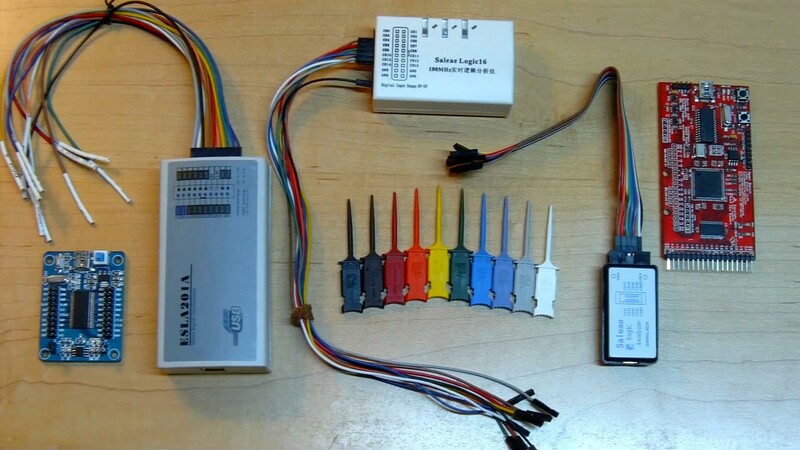 Now we have fast, cheap bits of hardware that can look at multiple inputs simultaneously, and there are Open Source solutions for displaying and interpreting the ones and zeros on a data bus. [hoglet] has built a very clever 6502 protocol decoder using Sigrok and a cheap 16-channel logic analyzer. This protocol decoder is capable of looking at the ones and zeros on the data bus of a 6502-based computer. Right now, [hoglet] able to stream two million 6502 cycles directly to memory, so he’s able to capture the entire startup sequence of a BBC Micro. The hardware for this build was at first an Open Bench Logic Sniffer on a Papilio One FPGA board. This hardware was changed to an impressively inexpensive Cypress FX2 development board that was reconfigured to a 16 channel logic analyzer. The software stack is where this really shines, and here [hoglet] documented most of the build over on the stardot forums. 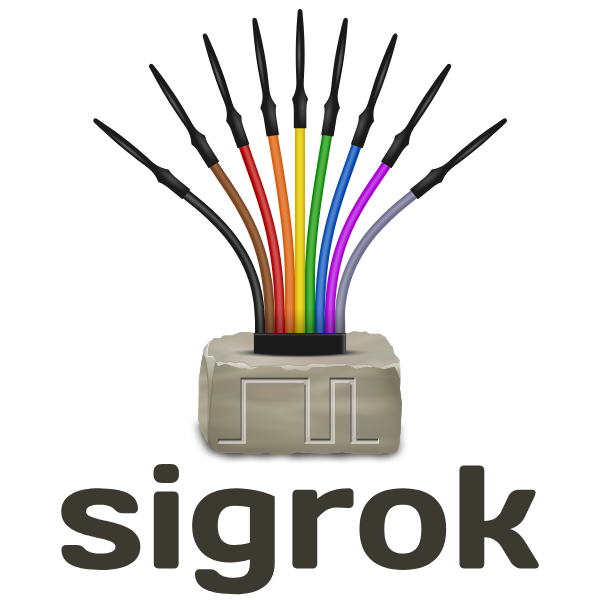 The basic capture is done with Sigrok, the Open Source signal analysis toolchain. This project goes a bit further than simply logging ones and zeros to a file. [hoglet] designed an entire 6502 protocol decoder with Python. Here’s something fantastic: this was [hoglet]’s first major Python project. To capture the ones and zeros coming out of a 6502, the only connections are the eight pins on the data bus, RnW, Sync, Rdy, and Phy2. That’s only twelve pins, and no connections to the address bus, but the protocol decoder quickly starts to predict what the current program counter should be. This is a really fantastic piece of work, enabling an entire stack trace on any 6502 computer for less than $20 in parts. We just spent the last hour watching a video, embedded below, that is the most comprehensive treasure trove of information regarding a subject that we should all know more about — sniffing logic signals. Sure, it’s a long video, but [Joel] of [OpenTechLab] leaves no stone unturned. At the center of the video is the open-source sigrok logic capture and analyzer. It’s great because it supports a wide variety of dirt cheap hardware platforms, including the Salae logic and its clones. Logic is where it shines, but it’ll even log data from certain scopes, multimeters, power supplies, and more. Not only can sigrok decode raw voltages into bits, but it can interpret the bits as well using protocol decoder plugins written in Python. What this all means is that someday, it will decode everything. For free. [Joel] knows a thing or two about sigrok because he started the incredibly slick PulseView GUI project for it, but that doesn’t stop him from walking you through the command-line interface, which is really useful for automated data capture and analysis, if that’s your sort of thing. Both are worth knowing. But it’s actually the hardware details where this video shines. He breaks down all of the logic probes on his bench, points out their design pros and cons, and uses that basis to explain just what kind of performance you can expect for $20 or so. You’ll walk away with an in-depth understanding of the whole toolchain, from grabber probes to GUIs.